DJ/Turntablist“TWLV” is an upcoming DJ that is currently involved with the local DJ scene that is prominent in Las Vegas. He started his passion for music at the age of twelve years old. It was not until 2009, he became affiliated with Guerrilla Cross Media Group, run by “Kwon Five-Nine”, which promotes and hosts concerts locally, operates an online hip hop magazine, and Produces a live streaming radio show and podcast called SpeakLife Radio. This platform enabled him to DJ for well known local artist, and major acts such as Jeremiah Dirt & Shadow of the Locust, CookBook (LA Symphony), Bizzle (God Over Money), Oracle (Blood Bought Ent), J.Givens (Humble Beast), G-Blest, Kidd (Infiltrate Music), Social Club, Ugandan rapper Ruyonga, and many others. Besides teaming up with SOTL on 'Locust' Projects and spinning records for SpeakLife, He is currently working along side Kidd, an established and respected recording artist, becoming an affiliate to the "Hipsavvy" movement. 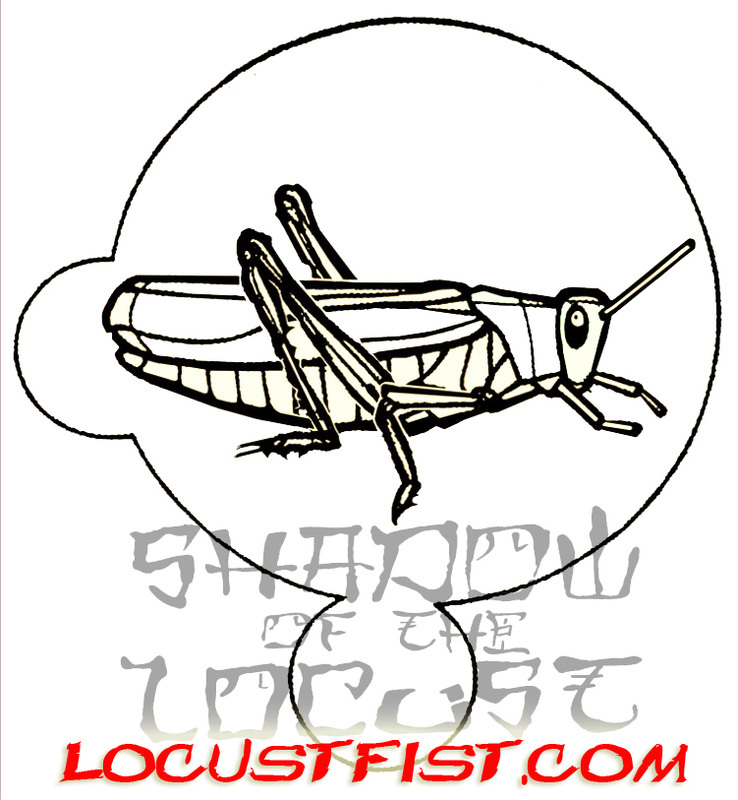 DJ 12, the Locust-Guerilla-Hip-Savster.... or something like that.